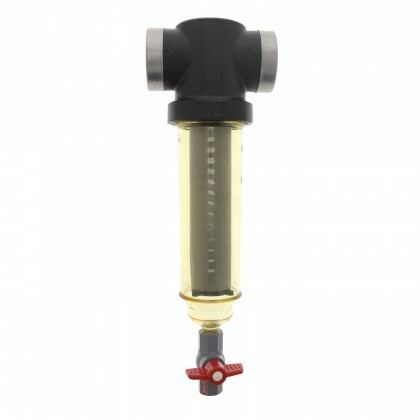 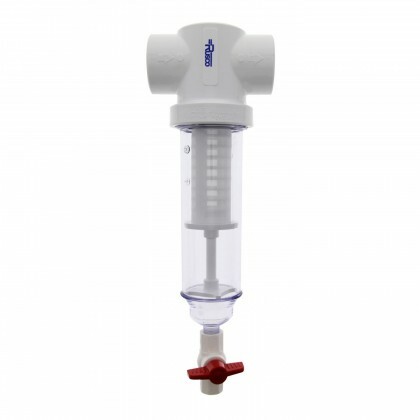 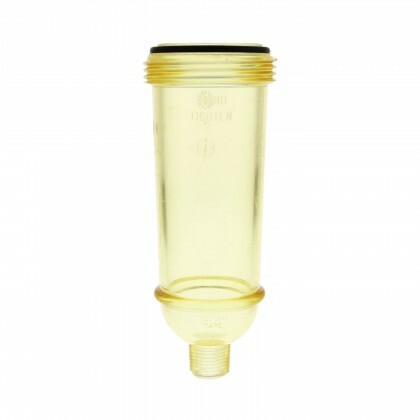 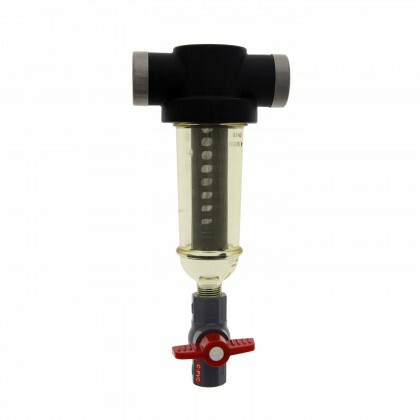 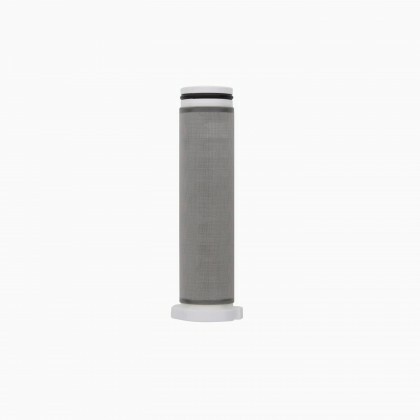 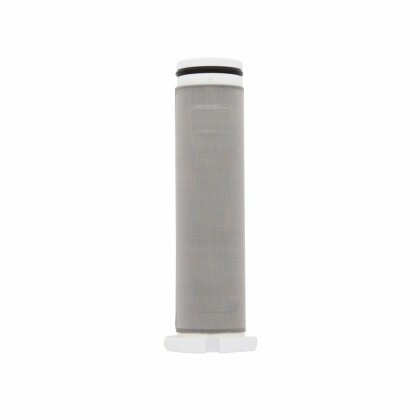 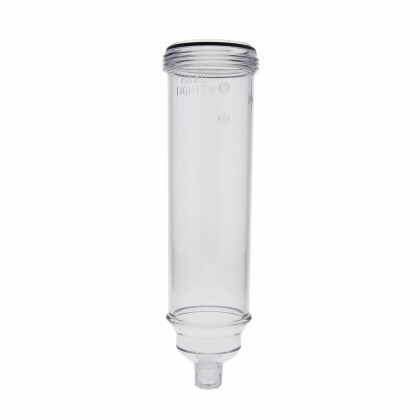 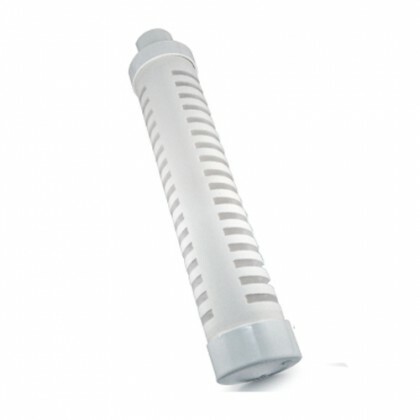 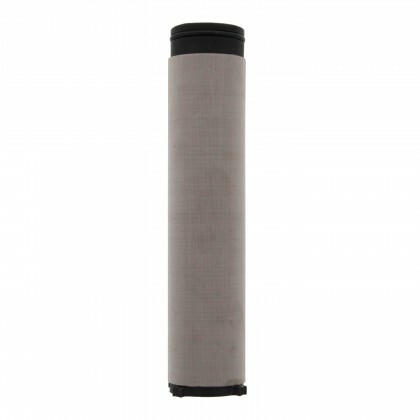 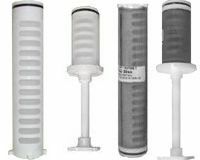 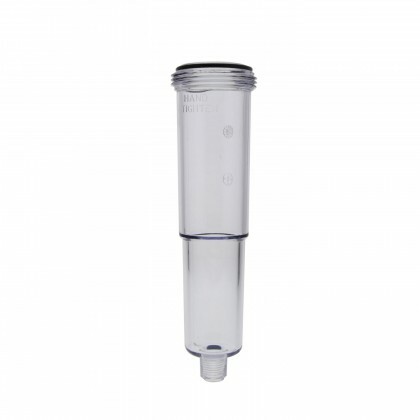 Select your Vu-Flow sediment filter, Vu-Flow sediment water filter, or Vu-Flow replacement part below. 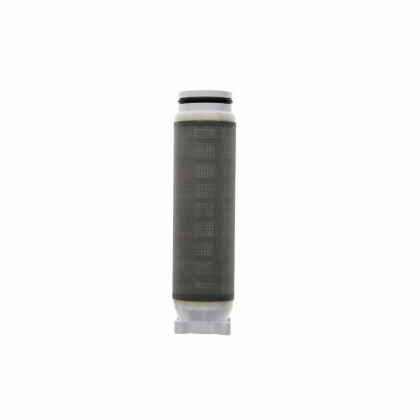 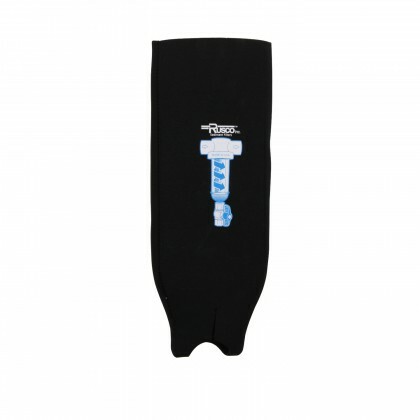 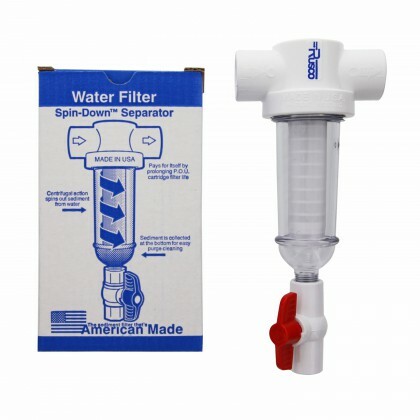 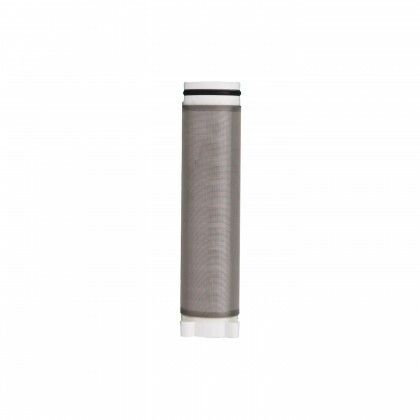 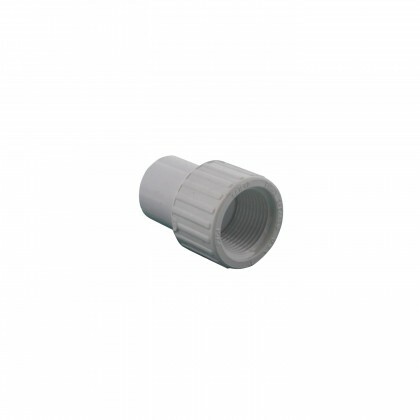 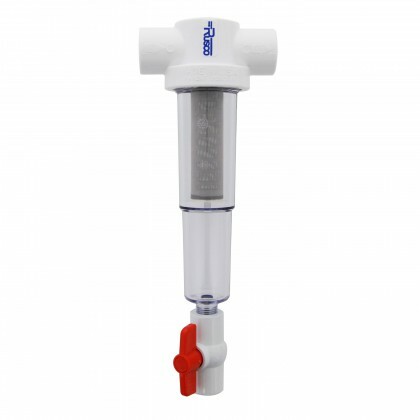 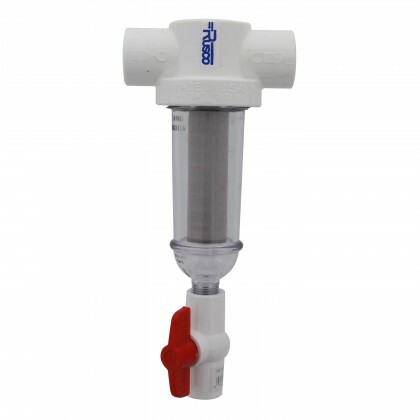 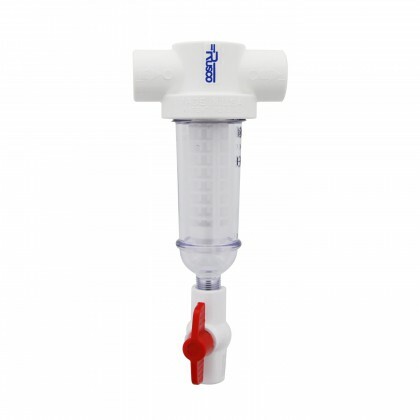 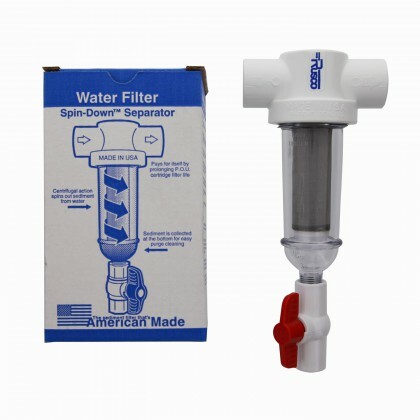 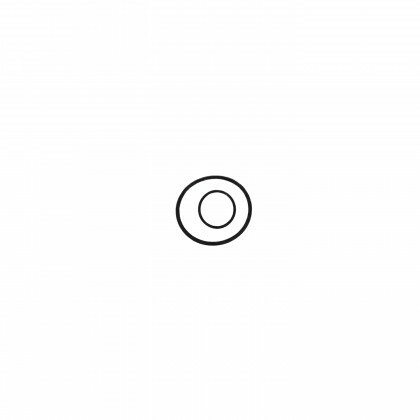 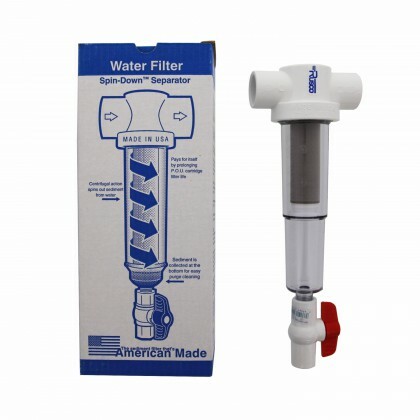 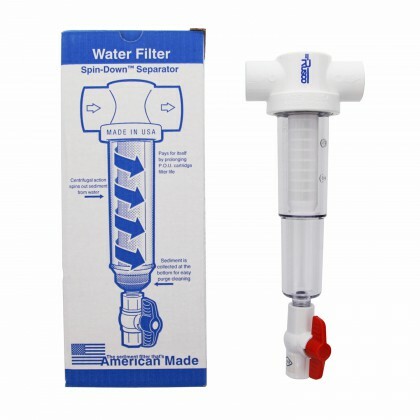 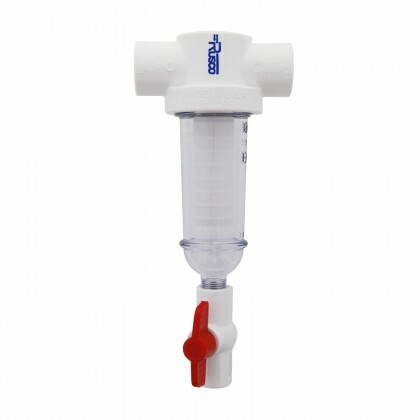 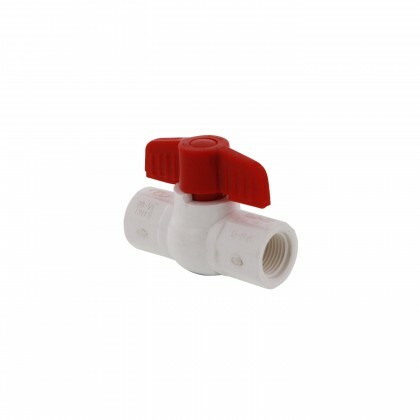 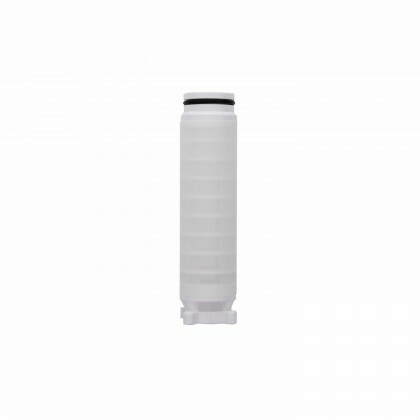 Email customerservice@waterfilters.net if you cannot find your Vu-Flow water filters. 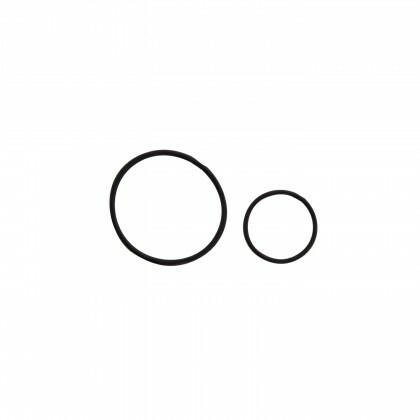 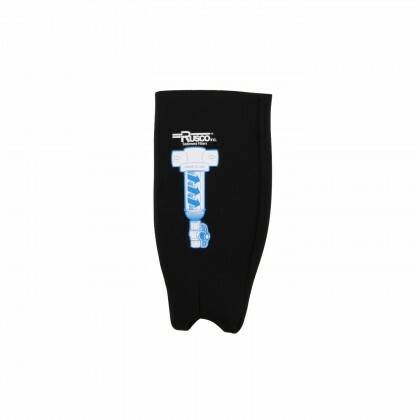 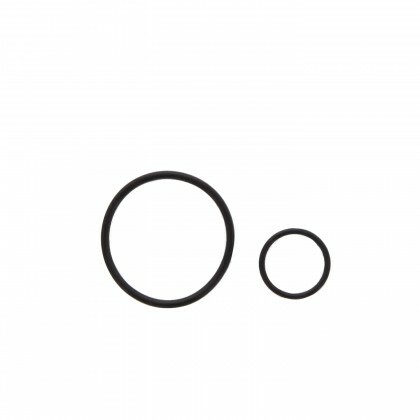 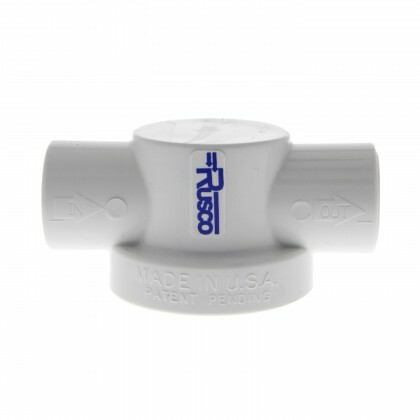 VuFlow and Rusco are the same company divided for marketing purposes. 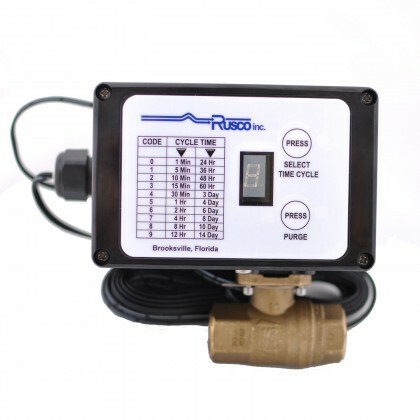 Most of the pages below will reference Rusco instead of VuFlow, but the VuFlow filter systems use the same parts and replacement filters. 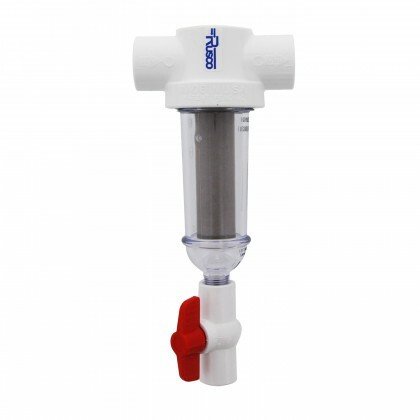 For more information on Vu-Flow products please see our cross reference guide.